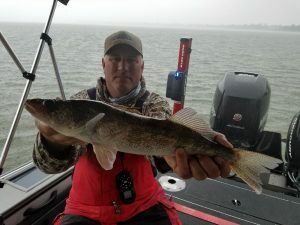 It’s been a great season so far on Clear Lake and even with all the rain the bite continues to be good. 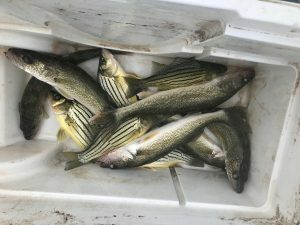 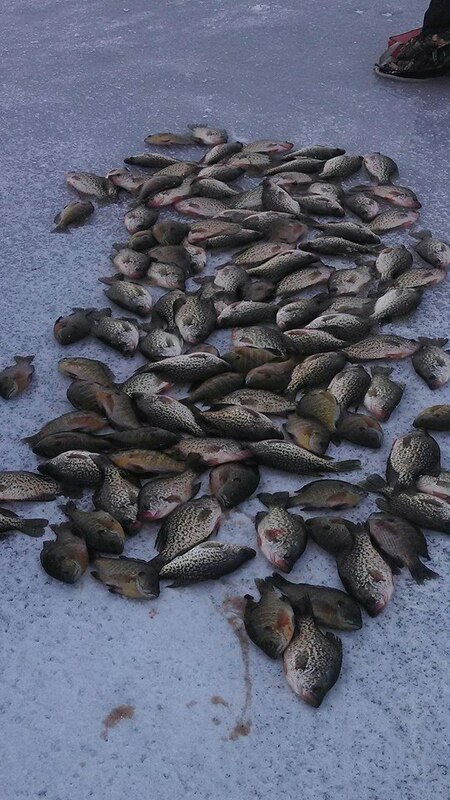 We have been catching limits of Walleye on most trips with some Yellow Bass, Pike, and panfish mixed in. 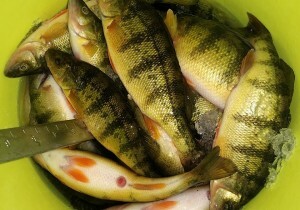 Most of the fish have been caught on Leeches or Worms. 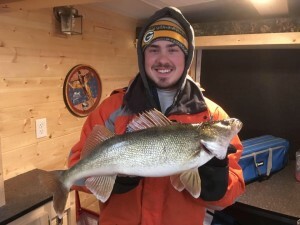 We have been using a lot of jigs and slip bobbers over the last 3 weeks and the bite has been in 4-8 feet of water for most trips. After the 4th of July we have many spots open. 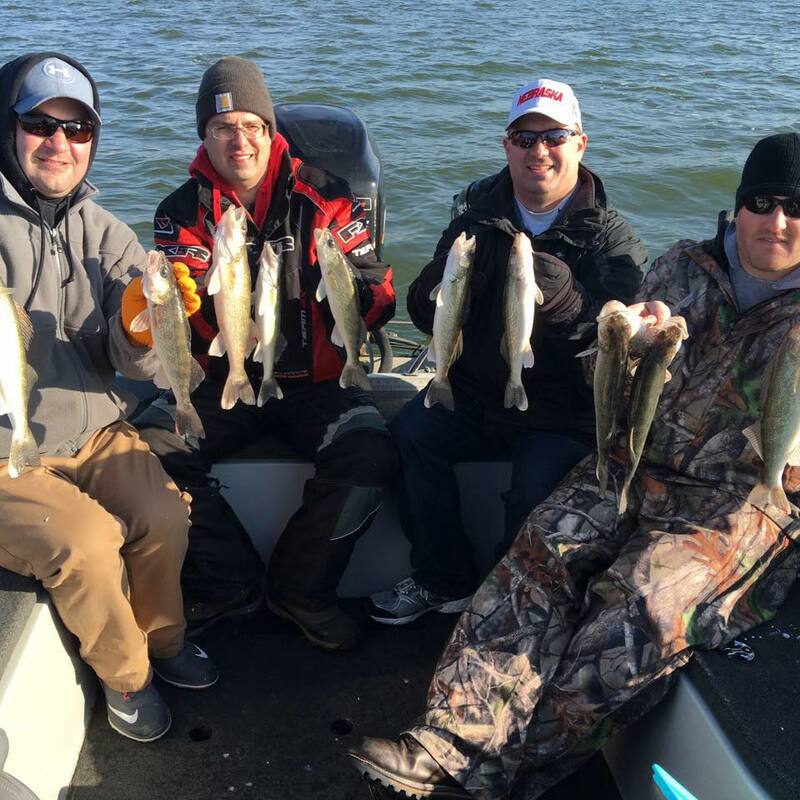 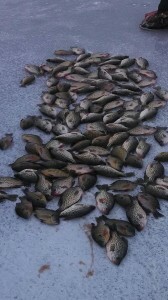 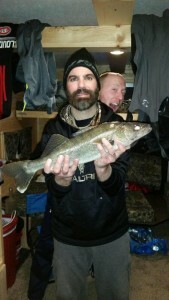 Guide Trips run $300 for 2 people and that covers 4 hours of fishing and we will clean your fish. You will enjoy the day on the lake with us. Please visit our facebook page Kevan Pauls Guide Service and give it a LIKE. 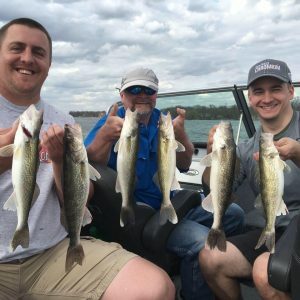 We are much more active on that page. I’ll do my best post more reports here as well. 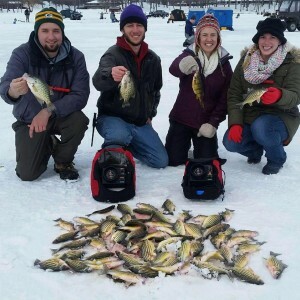 Please call 641-529-2359 to book your trip today. 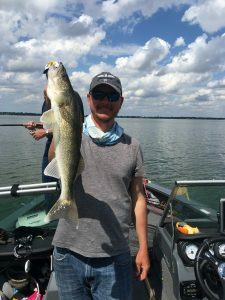 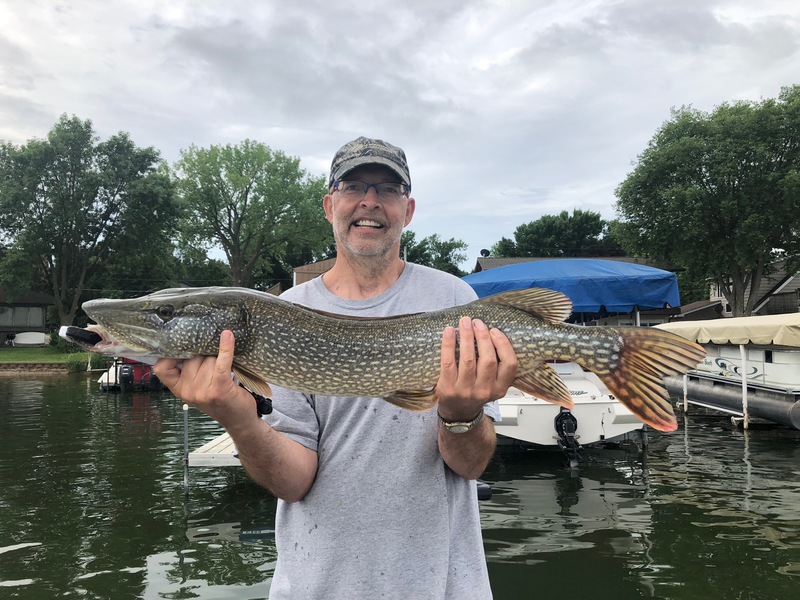 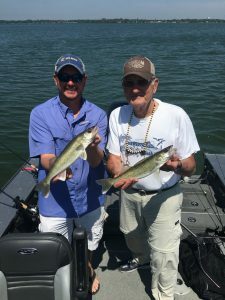 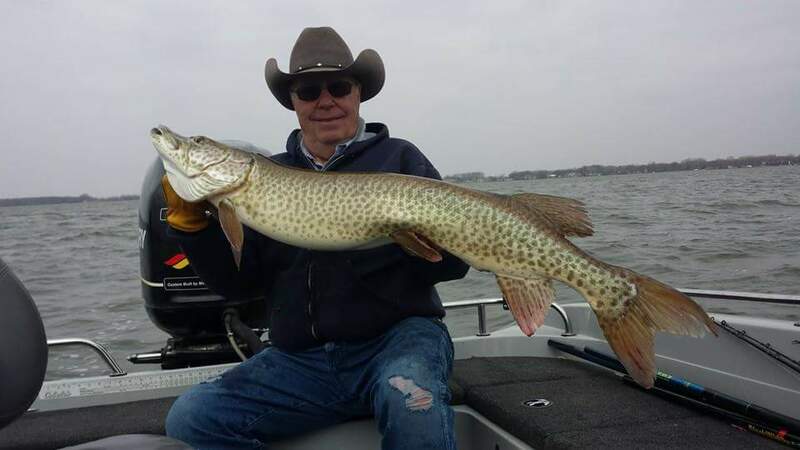 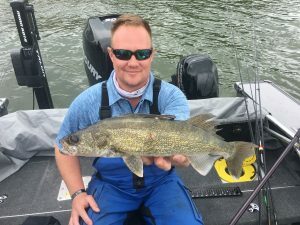 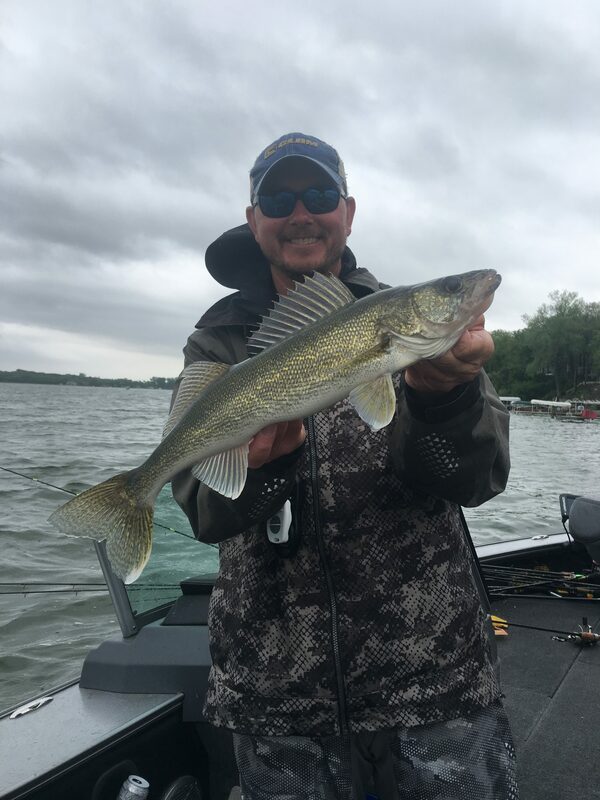 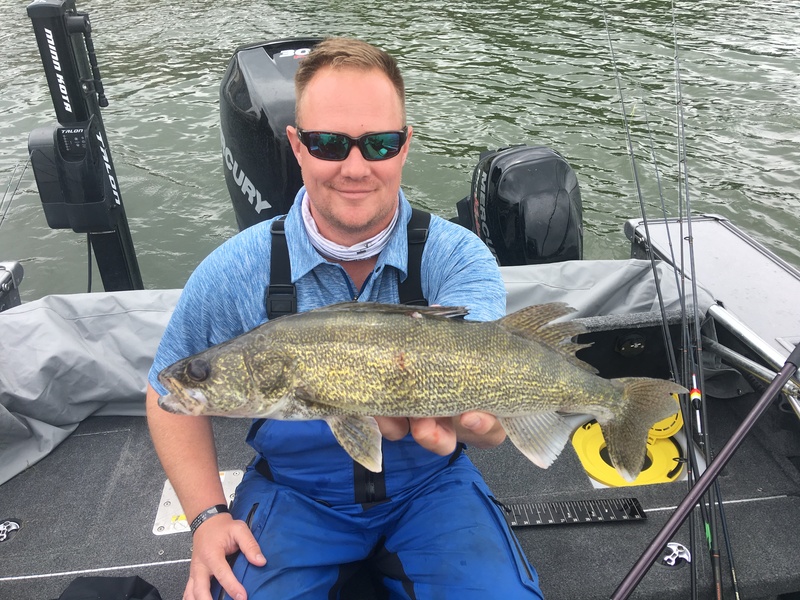 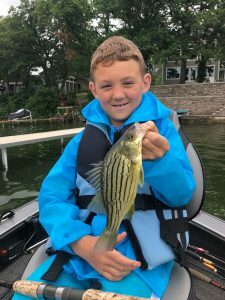 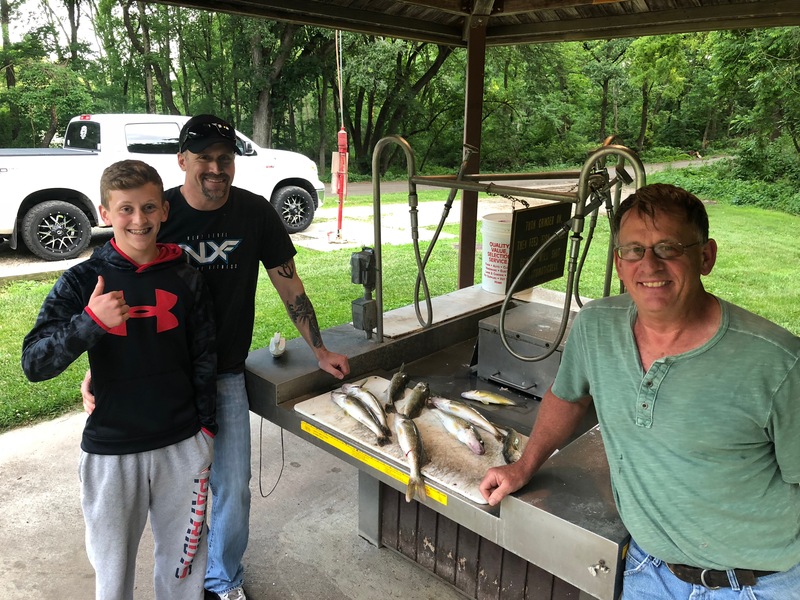 This entry was posted in Fishing Report and tagged Clear Lake, clear lake bait and tackle, crappie, dome bait and tackle, fishing clear lake, fishing guide, fishing iowa, Iowa Fishing, Muskie, northern pike, perch, pike, walleye, Yellow bass on June 21, 2018 by Kevan Paul.